This is special scoop set, two identical Scoops California for two metal detecting friends . Beach Sand Scoop California set of 2 pcs are delivered in one box. 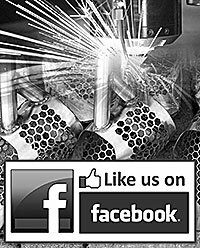 Buy with great discount for limited time only. 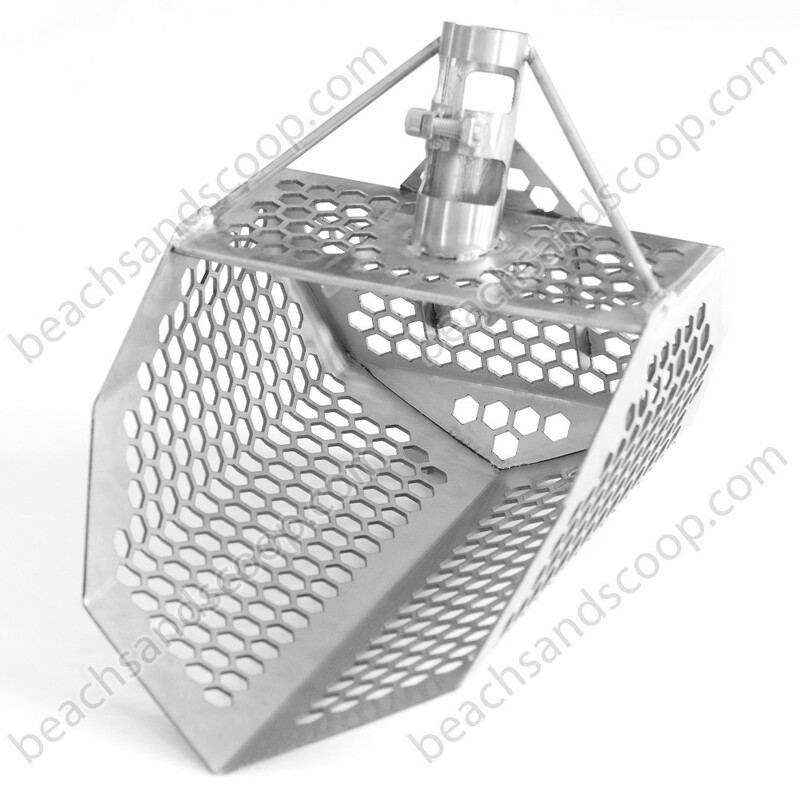 Beach Sand Scoop California - Latest and strongest sand scoop! Strong as stone, for heavy duty metal detecting works for lakes and beach! Very easily changeable handle! 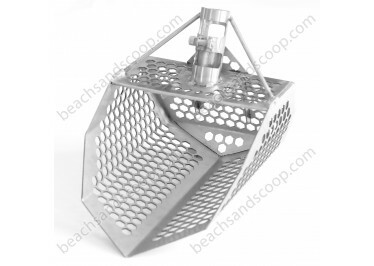 Genuine Stainless Beach Sand Scoop California are designed specially for beach metal detecting work. 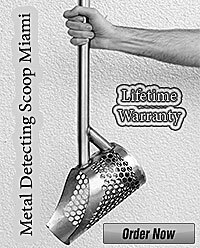 Sand Scoop California is made of high quality stainless steel and this metal detector accessory is designed for all metal detecting professionals.